Khamaghani! Learn Rajasthani online through Skype from our native tutors and upgrade your life by increasing opportunities for career, travel, friendship, adventure and love! Rajasthan is a Western Indo-Aryan language spoken primarily in the Indian state of Rajasthan. It is also spoken in the neighbouring states of Haryana, Punjab, Gujarat, and Madhya Pradesh in India. Rajasthani isn’t one language but an umbrella term used for different tribal languages spoken by the people of Rajasthan. Rajasthani language has five major dialects: Marwari, Mewari, Dhundhari, Mewati and Harauti along with numerous other dialects that are used in the interior parts of the state. Prevalence of so many different dialects is a reflection of the rich linguist diversity that exists in the state of Rajasthan. All these languages are named after the region where they are spoken. Among all the dialects, Marwari is the most extensively spoken language. It is mainly spoken in and around the district of Jodhpur. In the east and southeast regions of Rajasthan, the Jaipuri also known as Dhundhari is widely spoken. In fact it is the second most spoken dialect by the maximum number of Rajasthanis, after Marwari. The people of the southeast region speak in the Malvi (Malwi) dialect and in Alwar and the surrounding region, Mewati dialect is widely used. Planning a trip to Rajasthani? Want to enjoy your favourite Rajasthani music? Want to impress your friends and relatives with your Rajasthani speaking skills? Why not try our online Rajasthani language classes through Skype with our native tutors! While you may have your reasons to learn Rajasthani, here are a few more to strengthen your decision. Rajasthan is known for its vibrant and colourful folk literature and is depicted beautifully in the form of folklores, proverbs, witty sayings, riddles and highly treasured folk-plays called as “Khayals”. Also hundreds of poets and writers in recent years have used the vernacular form of Rajasthani language as their medium of expression. Learning the Rajasthani language will allow you to appreciate this great repository of folk literature. 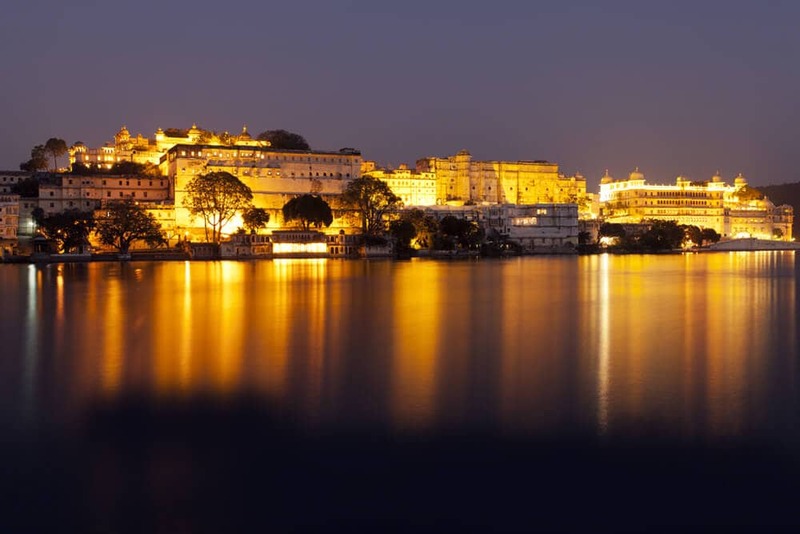 Rajasthan is land that offers perfect amalgamation of age old traditions, intriguing cultures and warm welcoming hospitality. In fact it is listed among the must-visit state of India. Learning Rajasthani language will help you to communicate with the locals and enjoy the culture even better. Whether you are learning Rajasthani for you travel needs or business purpose, here is a place to embark on your Rajasthani learning journey. Our Online Rajasthani tuition through Skype is an effective platform to learn the language from qualified native tutors. Here all your tailor made lessons by our native tutors will focus on the core skills of listening and speaking .The biggest hurdle with studying Rajasthani is in being able to practice. Also live conversation is what learning a language all is about. Our native tutors can provide you structured lesson plans along with live conversations to help you stay motivated and achieve your goals. By joining our online course you won’t just learn the basics of the Rajasthani language; you will learn all you need to know to be able to communicate with the locals with relative ease. Also you can access the language courses at anytime, anywhere without having to travel. To know more about our Online Rajasthan lessons visit our homepage. You can now take Rajasthani classes one-to-one using Skype with a tutor of your choice. Our Rajasthani lessons are custom, effective, comfortable, and fun. Pick a tutor NOW! Choose anything specific. Whether it is conversational Rajasthani classes, business Rajasthani lessons or just learning how to greet and impress a loved one. We can help you with them all.